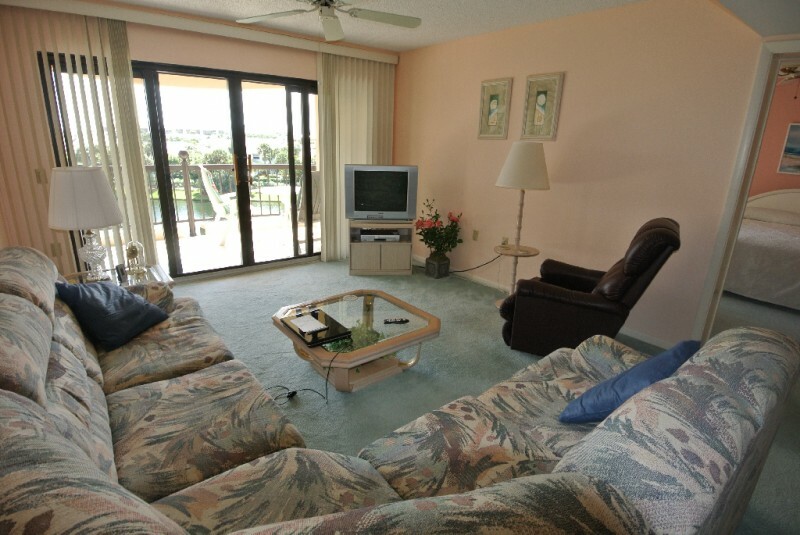 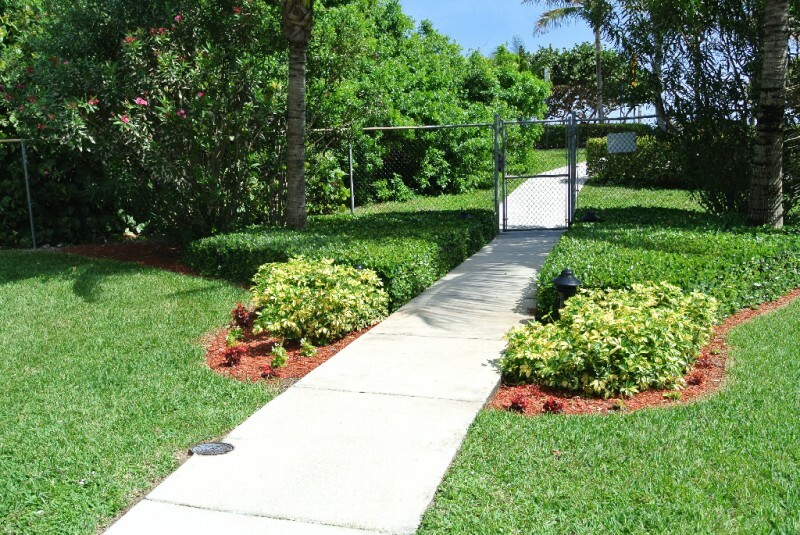 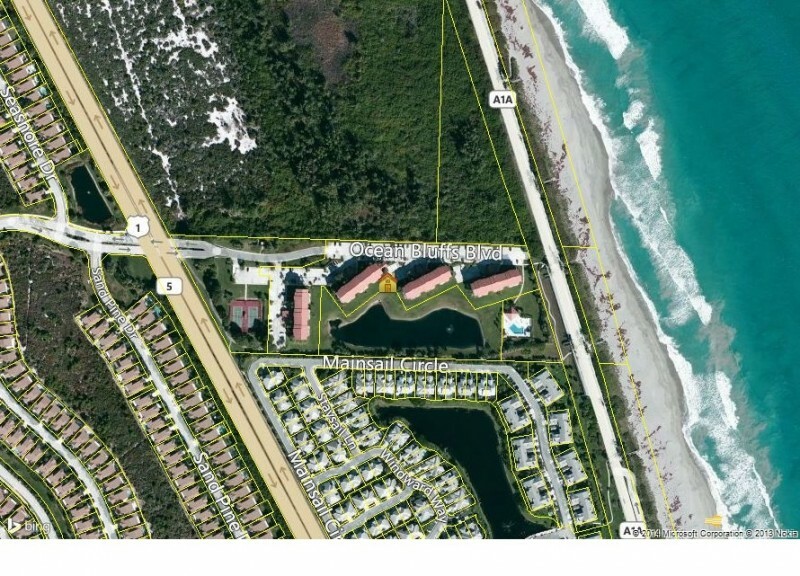 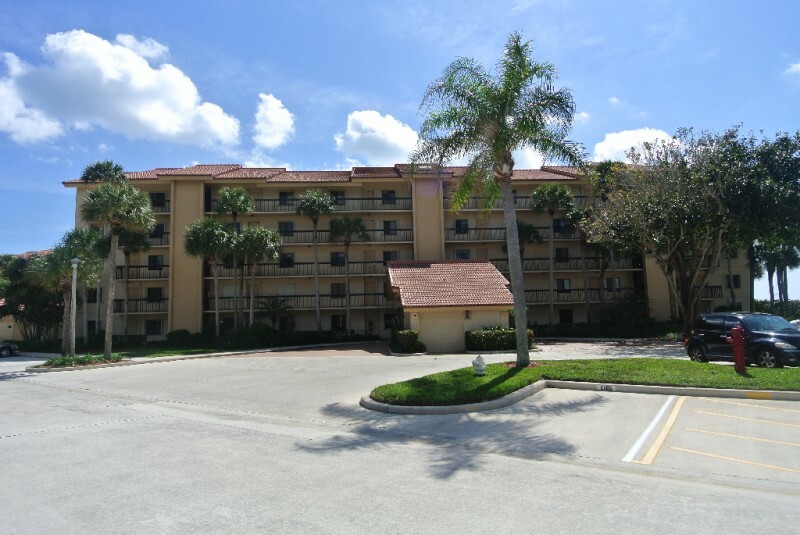 Just steps away from Jupiter’s pristine beaches, this beautiful 2 bedroom 2 bath condominium offers lake views and beach access. 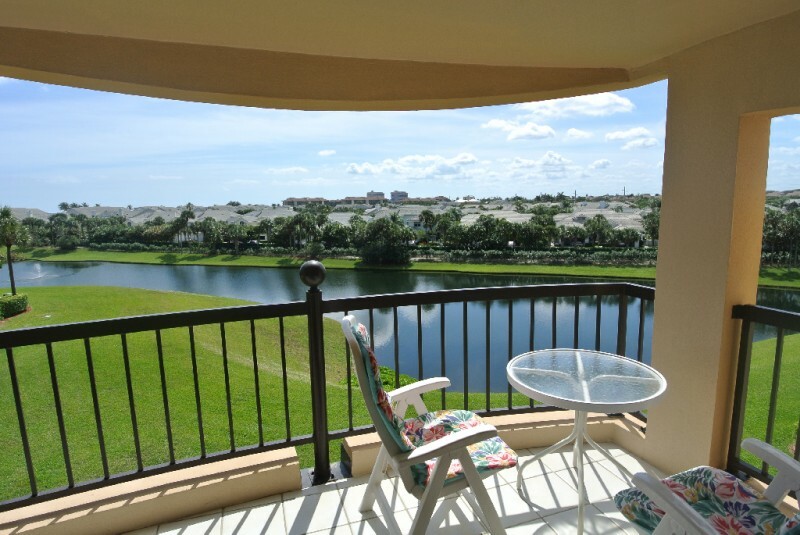 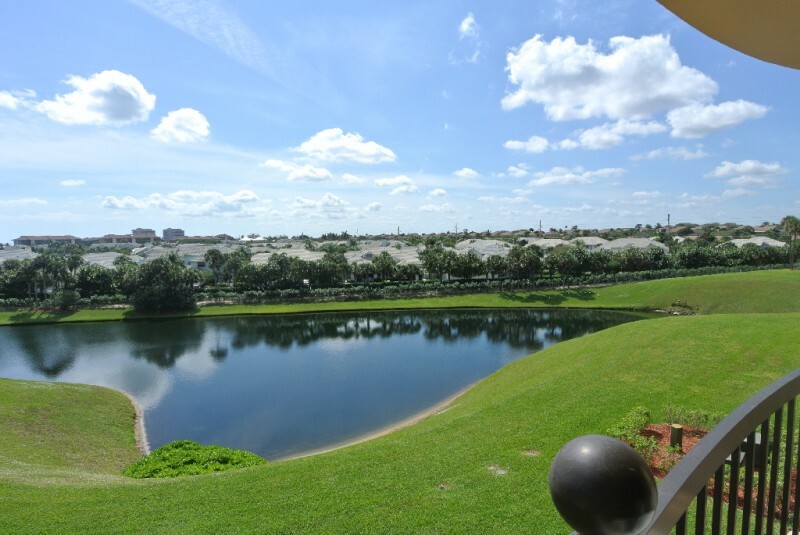 Enjoy the tropical breezes while you relax at the large lake side community swimming pool. 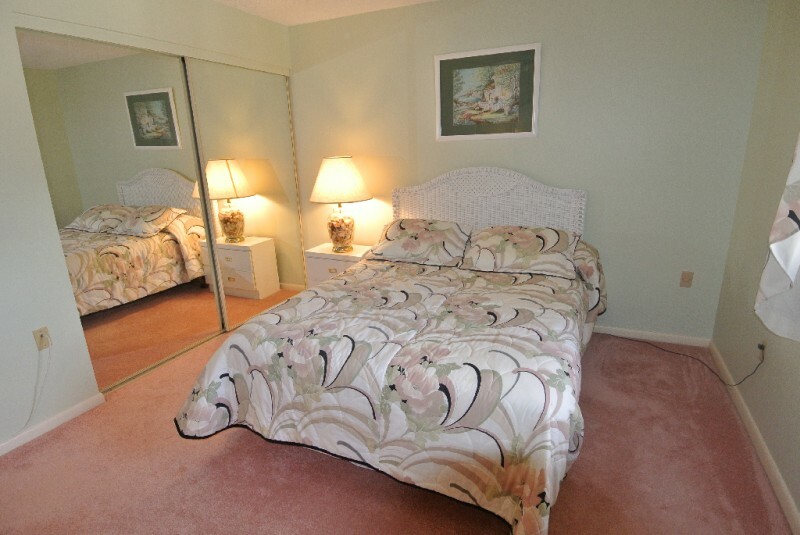 This beautiful unit is in immaculate condition with Lake Vistas from the Living Room, and Master Bedroom. 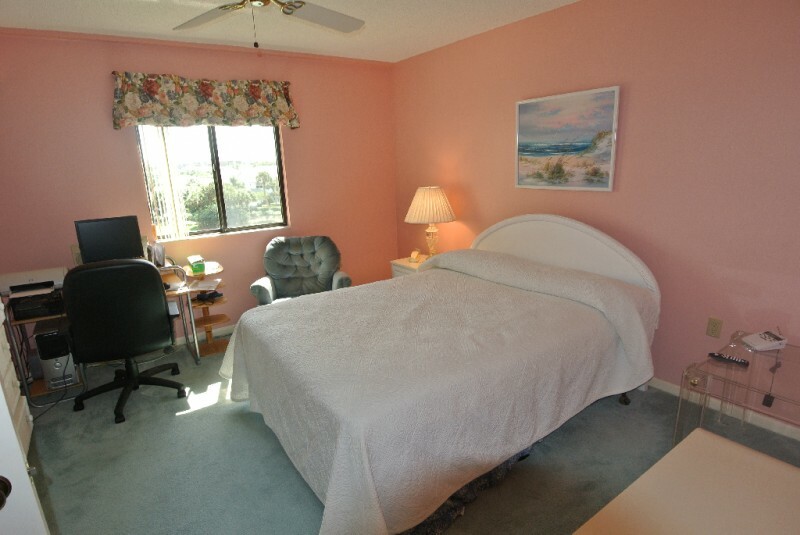 Make this your Winter or Year Round Tropical Paradise retreat! 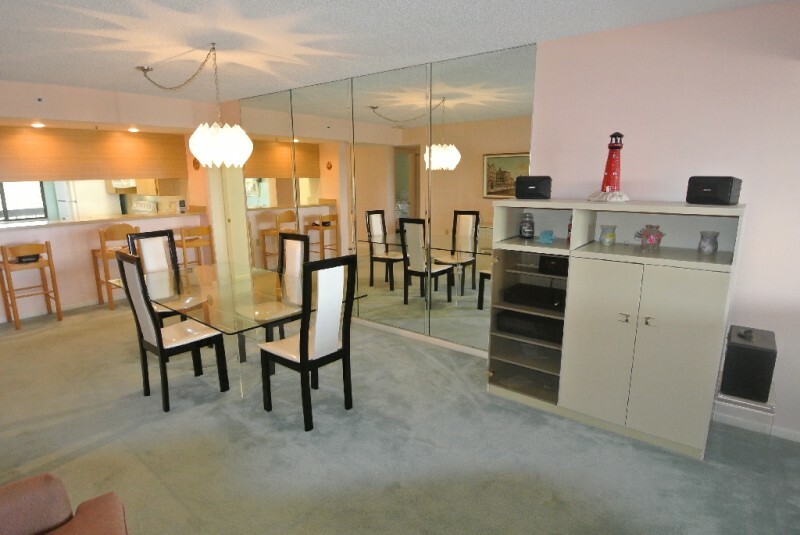 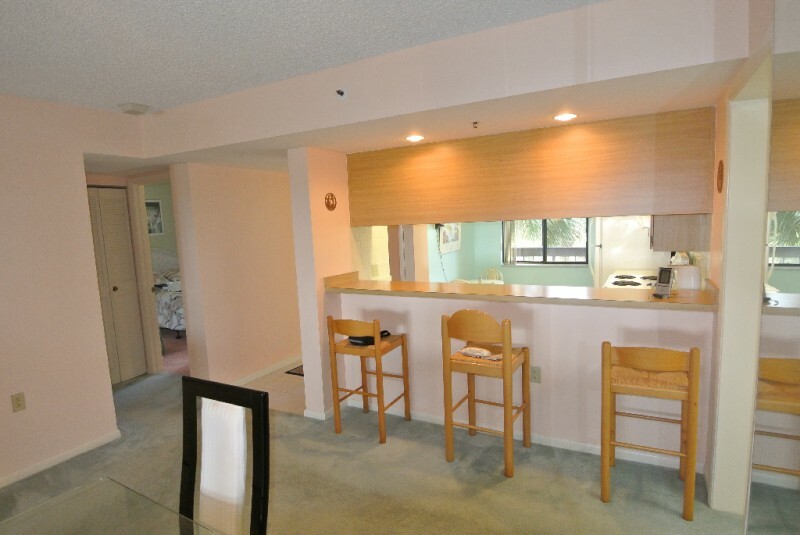 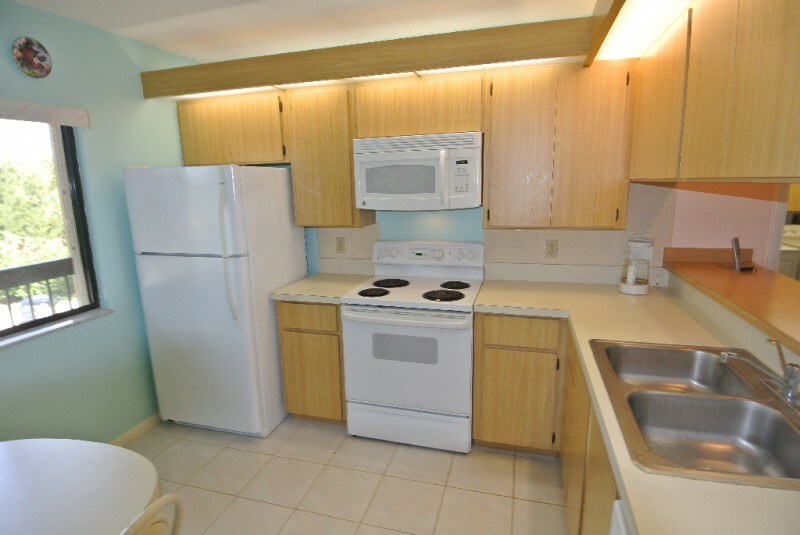 The following are a short walk/bike ride from this gorgeous 3rd floor Condo: Publix groceries, fine Thai and Italian dinning-Deli and, Bank & Spa. 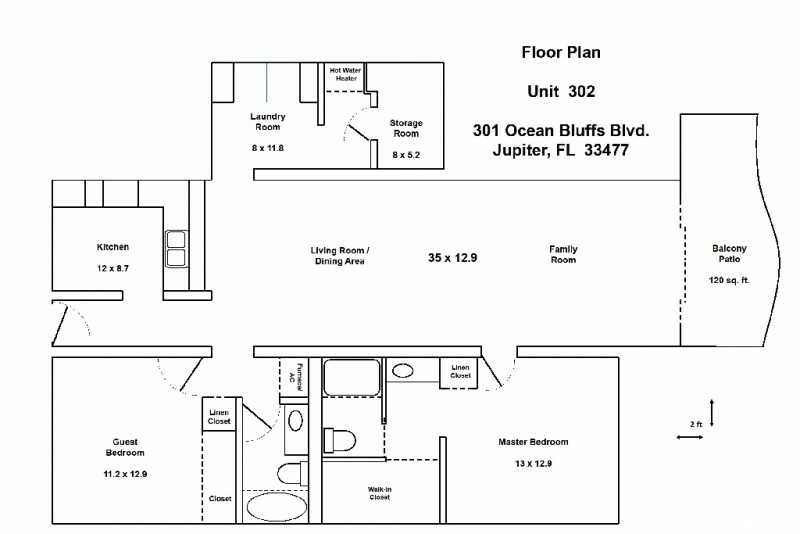 Spectacular Juno Beach and Pier with gorgeous Bluewater Ocean Vistas, Professional Baseball Stadium and Jupiter Inlet with fine seafood dining and nightly entertainment is only a 10 minute drive.